Film First is an independent film production and media company, based in Brooklyn, New York. Jessica Edwards founded Film First in 2010, as a publicity firm that catered to narrative and non-fiction filmmakers. The Coen Brothers, Miranda July and Sofia Coppola are among their high-profile clients. Since 2011, Film First has been doing fully-fledge film production. 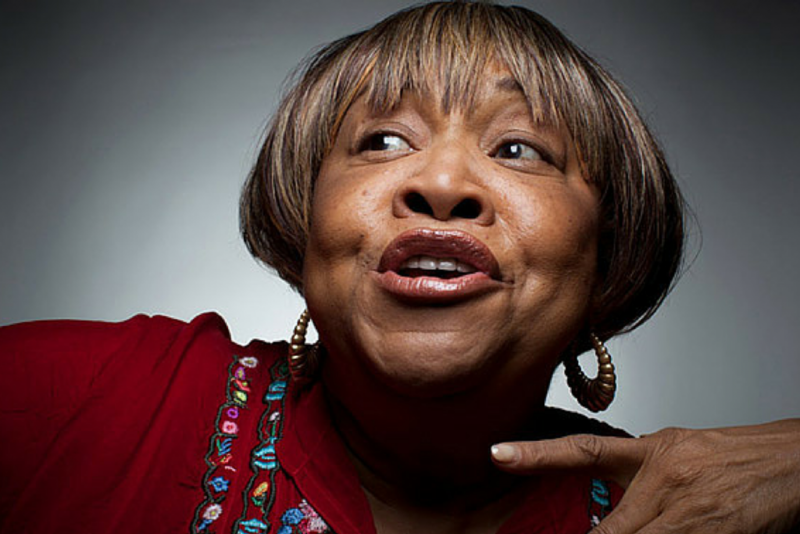 The company’s latest work is a new documentary about the legendary singer and civil rights icon Mavis Staples. Another interesting project from Film First is a coffee table book called Tell Me Something. The book contains advice and photographs from a range of respected filmmakers, including Martin Scorsese, Barbara Kopple and Frederick Wiseman. (Film First was using WooCommerce functionality to sell hard copies of Tell Me Something, but unfortunately they are now sold out). The Film and Broadcast Coalition is a collaboration of film and broadcast teachers dedicated to communication through stories. The FBC are the governing body for two major showcases of student work in Utah; the Utah High School Film Festival and the Broadcast Awards. The FBC also provides educational resources. The FBC use WooCommerce to sell registration fees for their Broadcast Awards. 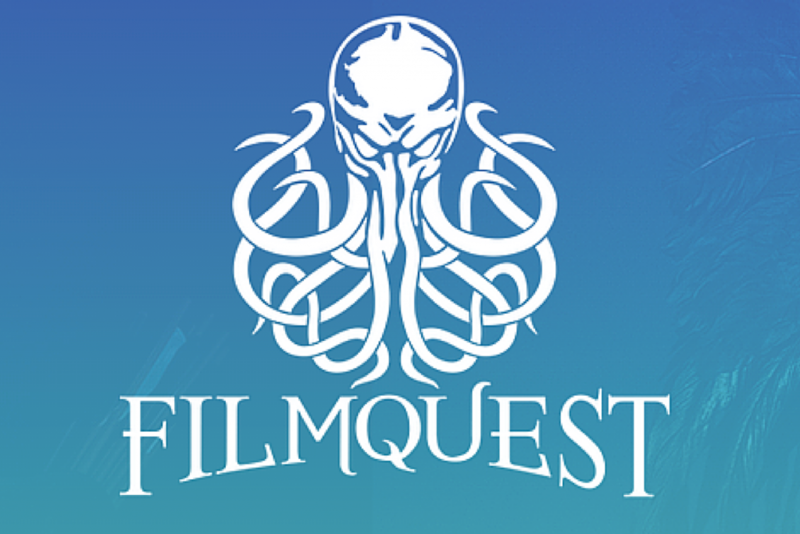 FilmQuest is a Utah-based film festival that was launched in 2014 and focuses on fantastic genres, including fantasy, horror and sci-fi. FilmQuest will run from June 18 to 27 at the Jordan Commons Megaplex Theatres in Salt Lake City. Submissions are currently being accepted for the 2015 festival. (We can’t see where Film Quest is using WooCommerce yet, but it is installed and active. Perhaps the organisers plan to use its eCommerce functionality to sell tickets when they become available). 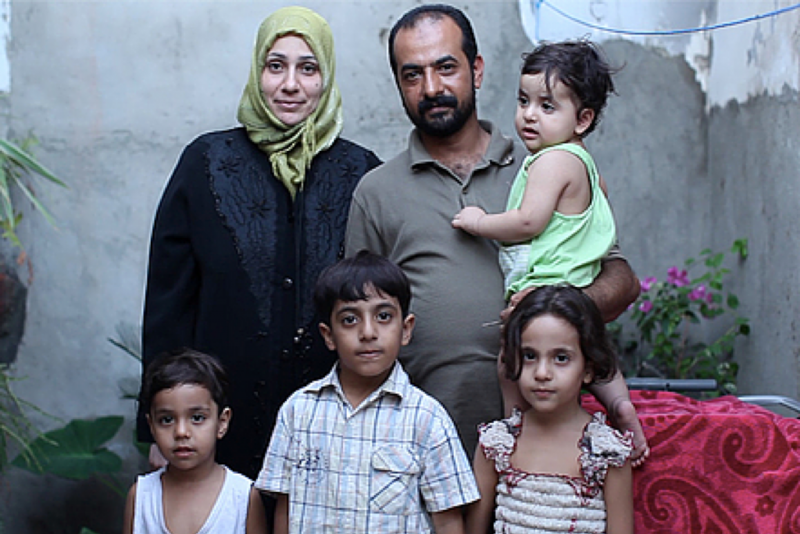 Between the Devil & the Deep Blue Sea is a 52-minute documentary looking at the circumstances and decisions that lead someone to become a ‘boat person’. The website provides a platform for the filmmakers to sell DVDs of the film, or ‘name your own price’ Digital Downloads. 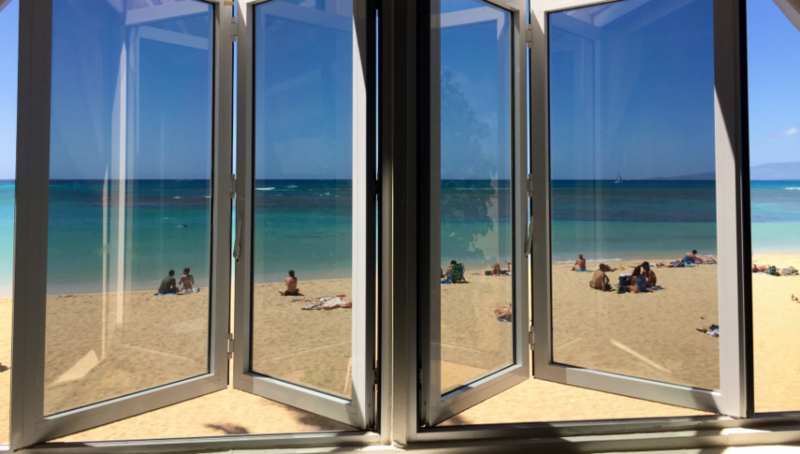 FilmProfit provides consulting advice and strategy to: filmmakers looking to obtain funding; and to investors looking to make successful motion picture or media investments. FilmProfit also provides expert witness services. Jeffrey Hardy, the president of FilmProfit, has co-authored FilmProfit’s software and has also written the book The FilmProfit Guide to Film Distribution Deals. 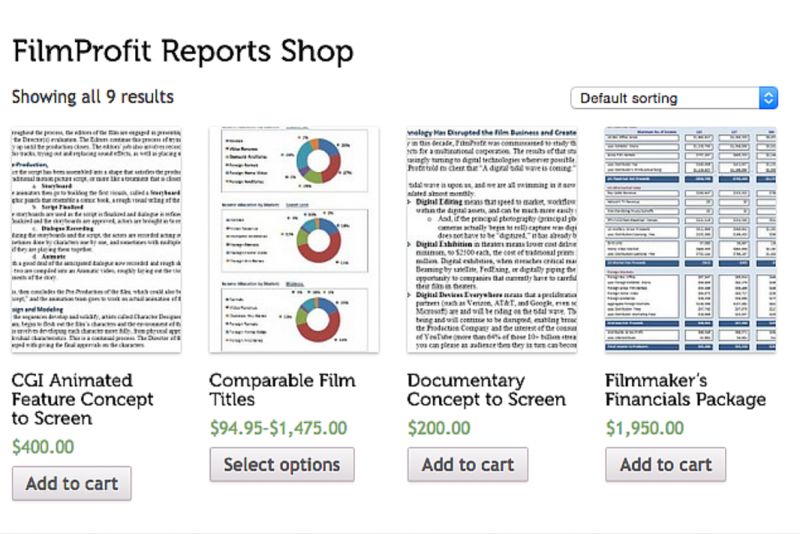 You can check out FilmProfit’s online store, where a number of film reports are available for purchase. WooCommerce provides a great platform for independent companies to participate in the film industry in their own unique way—whether it’s distributing an important documentary, promoting a new film or film festival, or advising people of the business logic required to make their film a success.